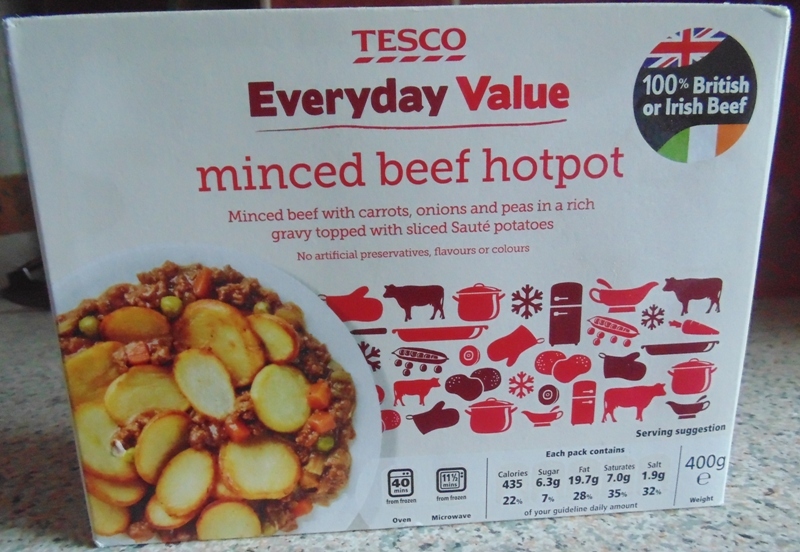 As a one-time Coronation Street fan I’ve always fancied giving Betty’s Hot Pot a go so when I saw this Tesco Beef Hot Pot on the shelves I couldn’t resist. 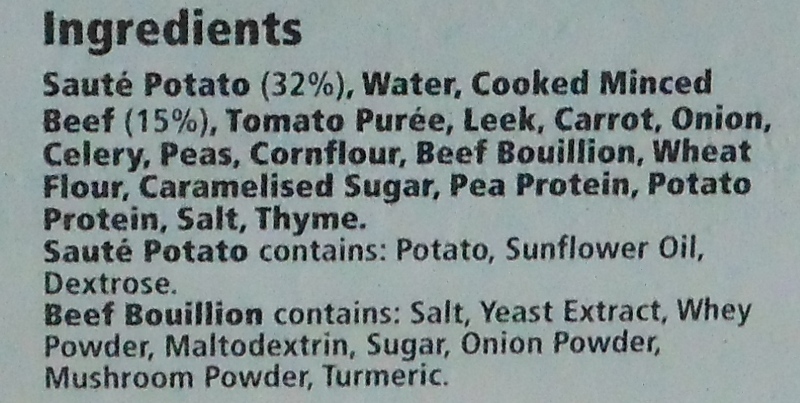 I was quite looking forward to this as I’d also seen lots of celebrity chef’s making hot pot’s on television including the great Nigel Howarth, Gary Rhodes and one of my personal favourites Brian Turner. 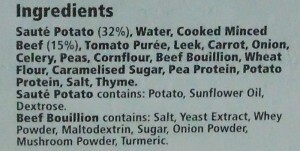 It’s not much different to a Shepherds Pie really, the only difference is the topping is not mashed potato it’s slices of potato. 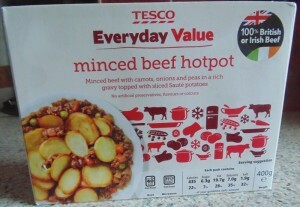 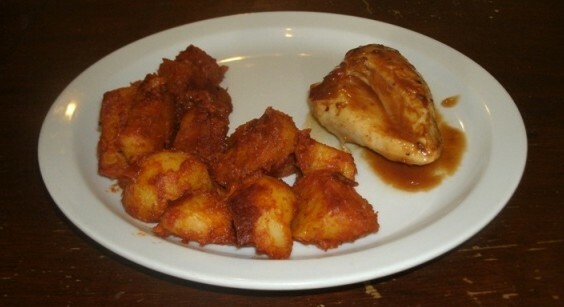 It’s the first Tesco Everyday Ready Meal I’ve tried and it was quite pleasant. 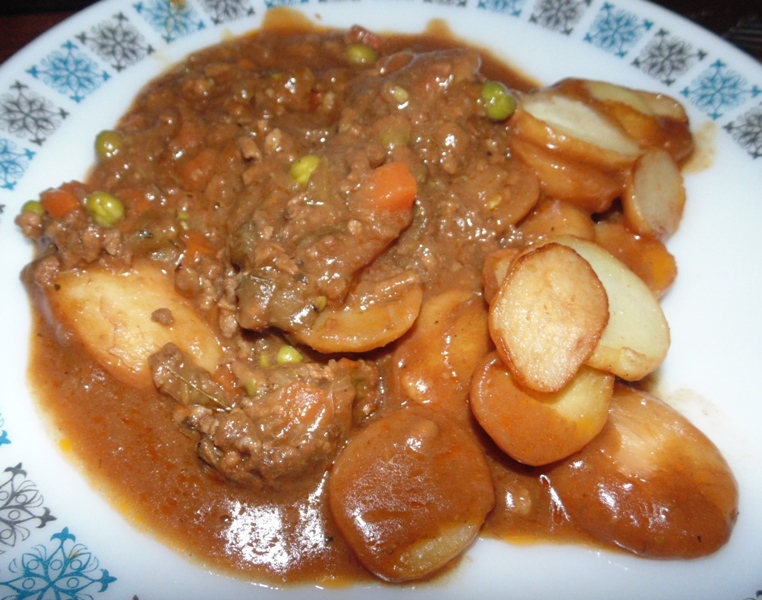 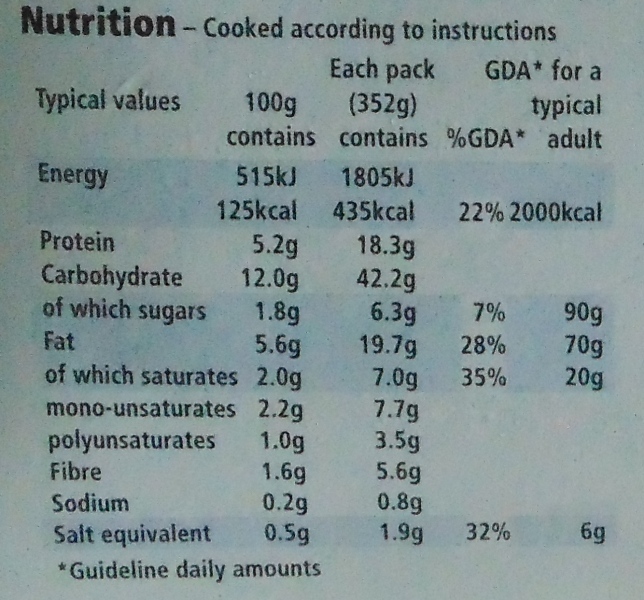 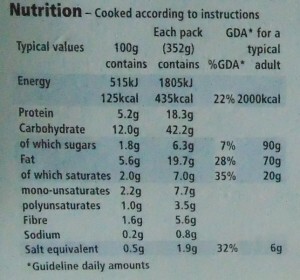 It had minced beef, carrots and peas in it along with gravy, and that was the only drawback, the gravy. It was a little bit sludgy, I like a nice rich deep gravy, that was the only disappointing bit.